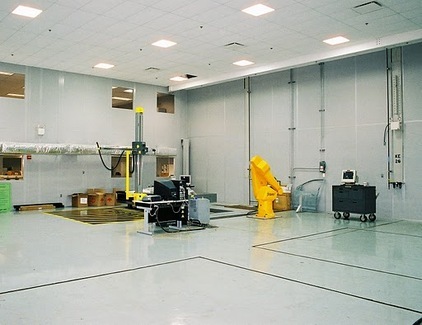 Environmentally controlled rooms are often preferred if not required for inspection areas. 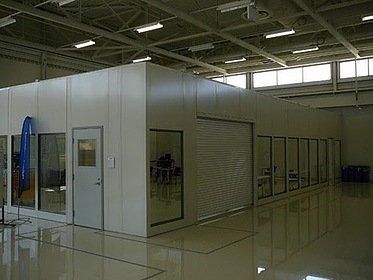 While full scale cleanrooms are not always necessary, PortaFab's modular building systems can be customized to create environmentally controlled rooms that are very cost effective. 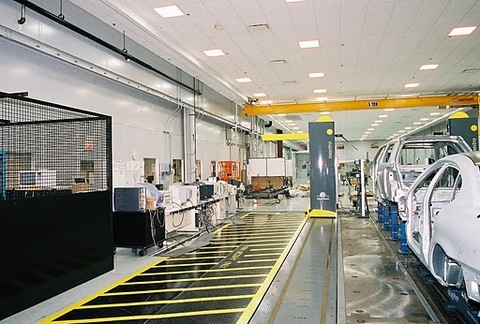 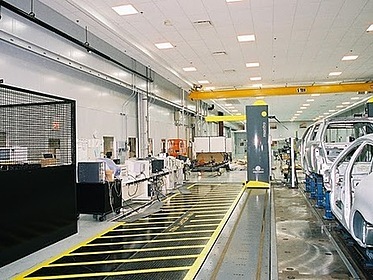 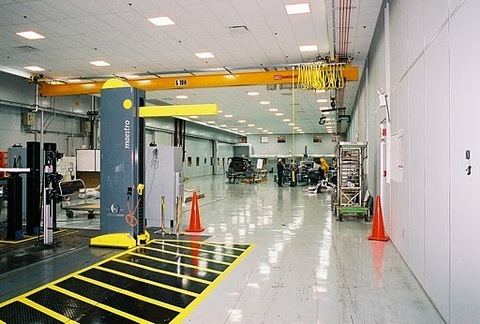 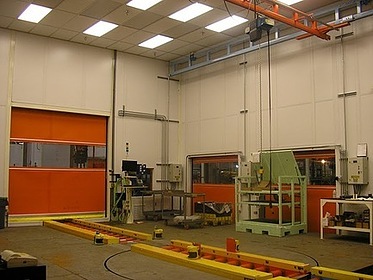 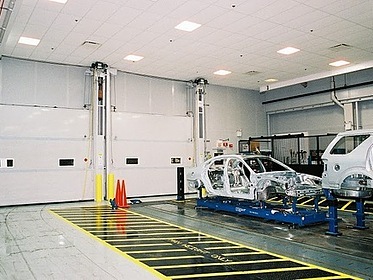 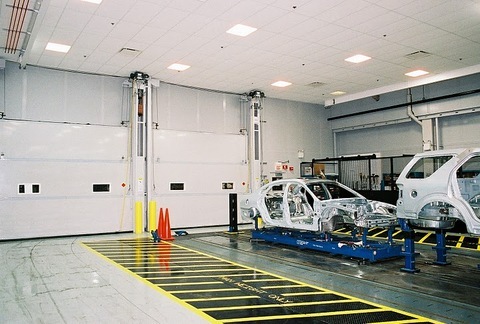 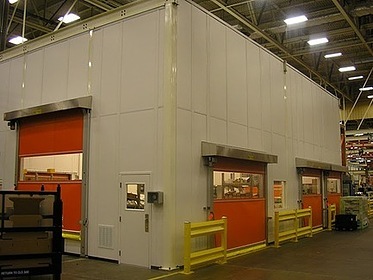 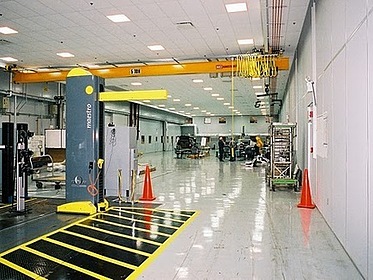 Inspection rooms can be configured with conveyor belts, high speed roll-up doors and other features to aid in moving products in and out of the space while limiting exposure to contaminants.